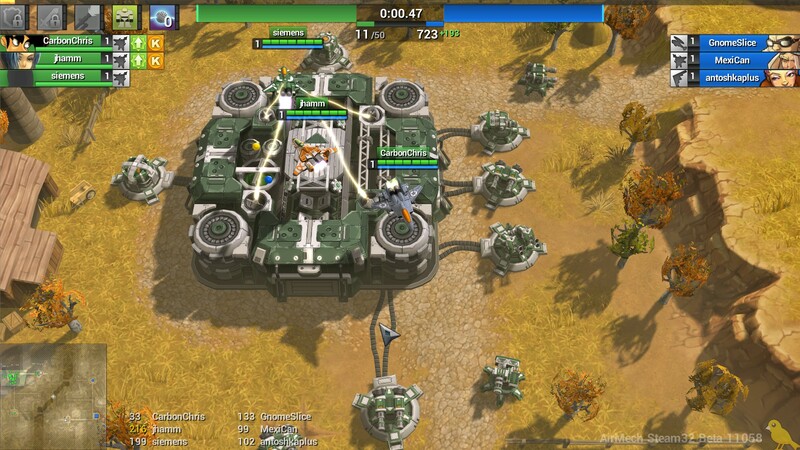 In the future, the last survivors of the Great War continue their fight with the ultimate war machine: the AirMech. 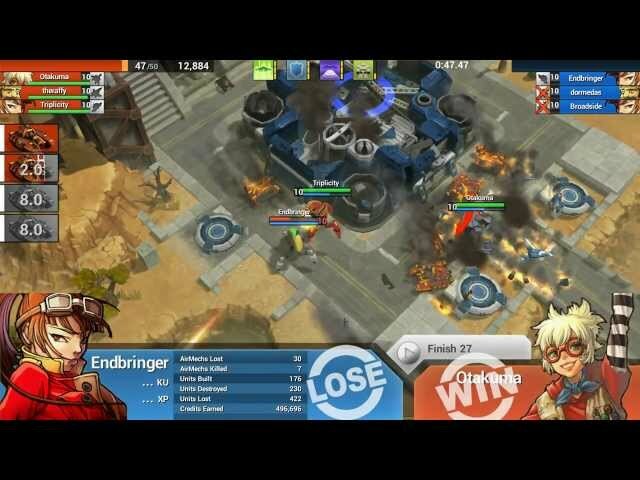 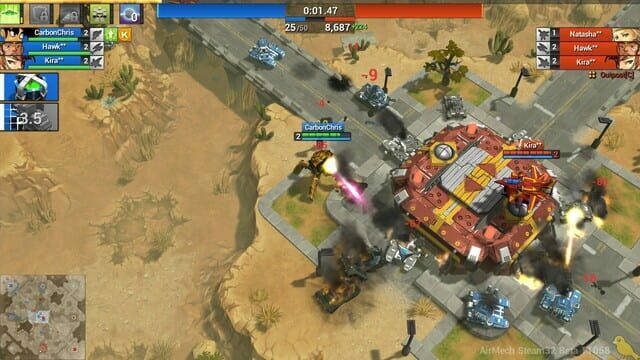 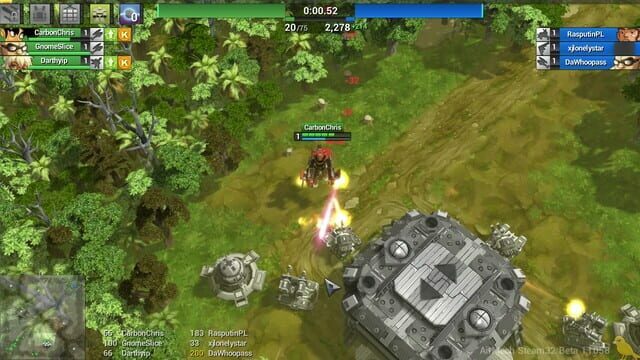 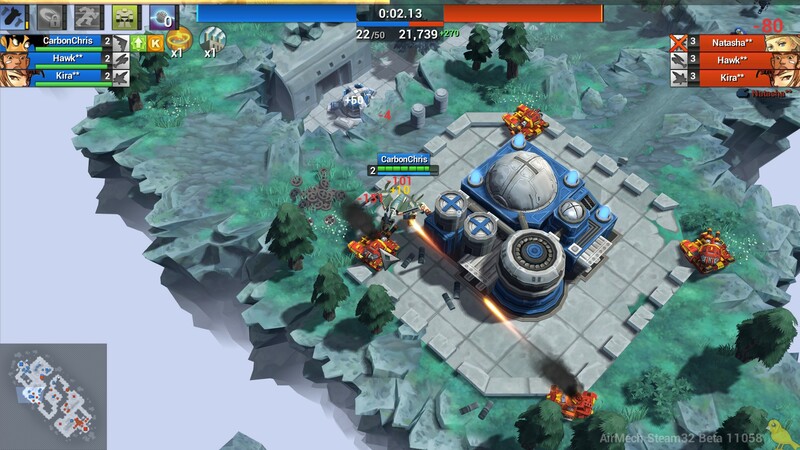 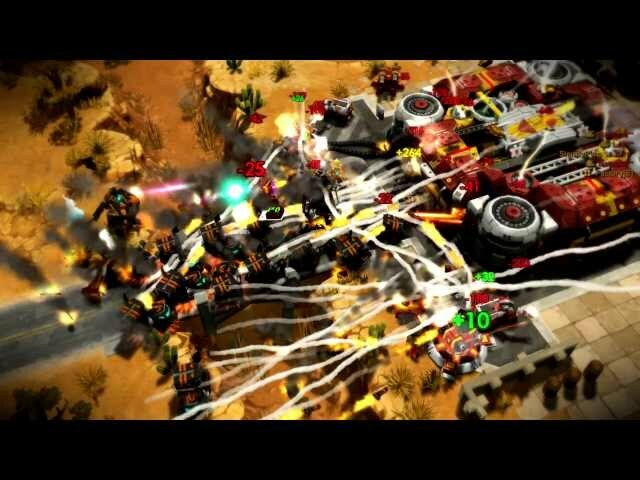 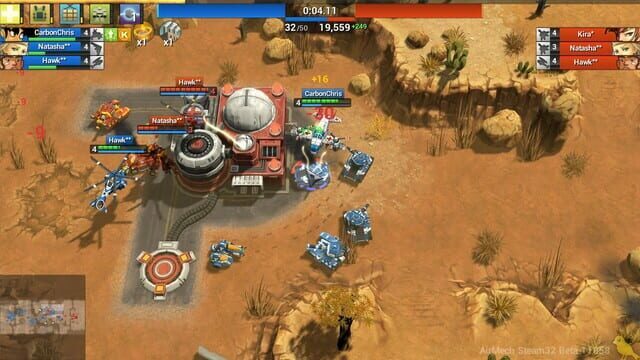 Take to the skies in your own AirMech and play competitively or cooperatively in the eponymous free-to-play, real-time, strategy-action game. The Microsft Windows version of this game is in open beta. The console versions are complete.